Don’t just optimize your pharmacy benefit. Elevate it for everyone. Savings is our middle name, but health plans find value that transcends hard cost savings. Can One Solution Do All This? Members can easily see every medication available to treat any condition, and what each one costs within their plan. Members can make sense of a complicated pharmacy benefit, so they can make the best decisions for their health and finances. Your pharmacy department works smarter. The plan gains control over a key cost center. Members have a valuable reason to stay engaged. 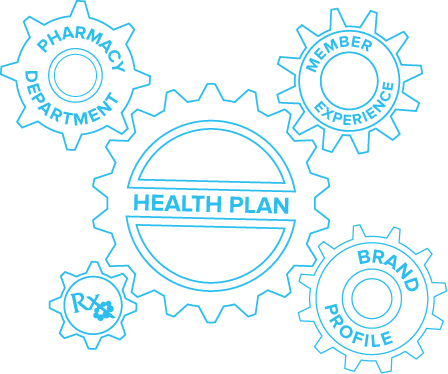 Rx Savings Solutions knows the health plan world well, but more importantly they know prescription benefits and how to help our members make the best choices for their lives and their budgets. Their combination of clinical and claims expertise is the right blend.